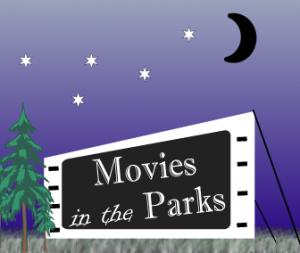 Twin Lakes 2015 season of its free Movies in the Park series continues Friday, July 31 with Lego Movie. The whole season line-up is here. Posted in: Events, outdoors, Twin Lakes.